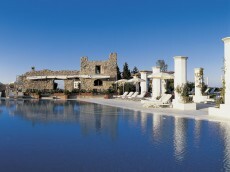 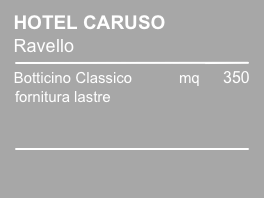 The Hotel Caruso is a XI century palace, which welcomes famous guests in wonderful rooms. 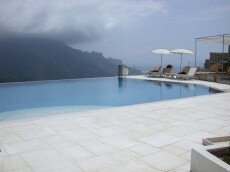 The main attraction of the hotel is the infinity pool, with an impressive view on the gulf and on the sea. 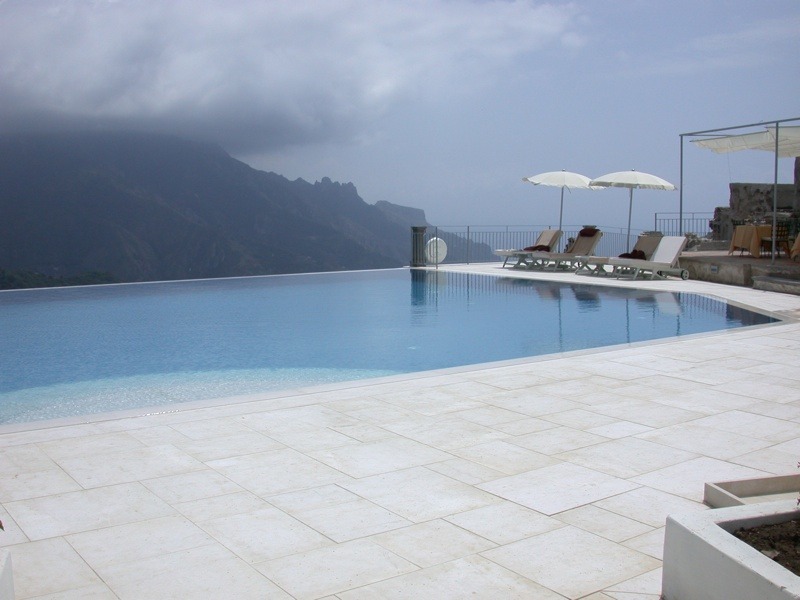 Ziche has provided the marble for the flooring surrounding the pool and other external areas. 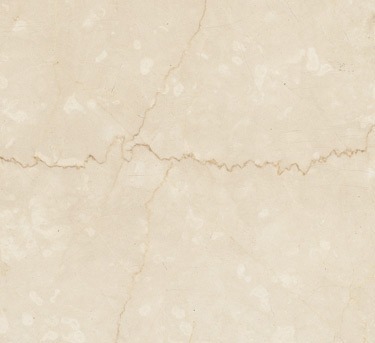 The marble chosen was the Botticino Classico. 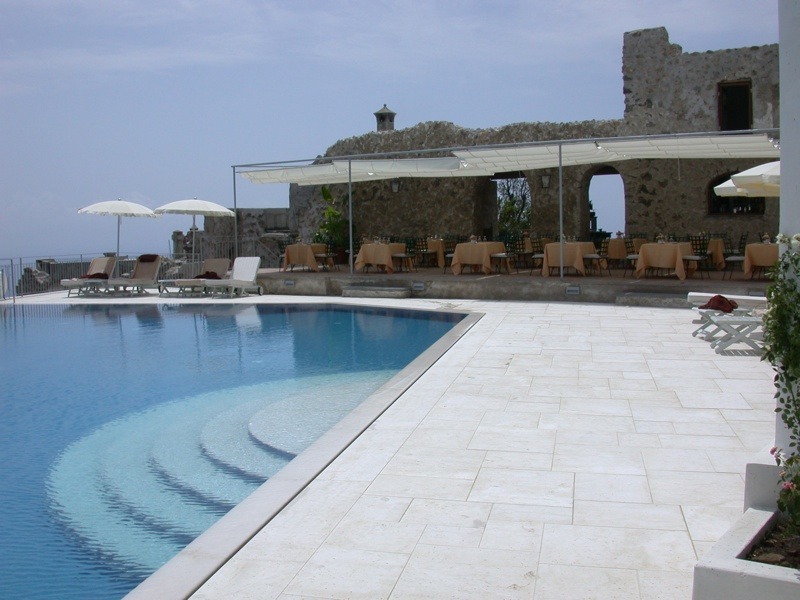 The marble Botticino Classico is particularly strong and can be used to realise stairs and floorings also outside.